Back in March, I posted the debut single by Darryl Payne’s side-project NV. Unfortunately the project would only last for two singles, both released on the Sire label and both remixed by Shep Pettibone. 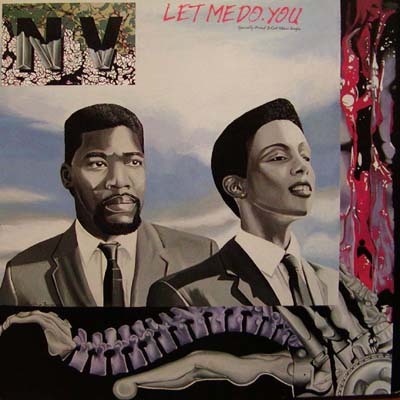 The second single by NV was “Let Me Do You”, written by Darryl Payne, Steve Cumberbatch and Jeff Smith and produced by Darryl Payne. In 1983, after writing hits for Sinnamon, Sharon Redd and France Joli and building a relationship with Shep Pettibone, Darryl embarked on a side-project titled NV. 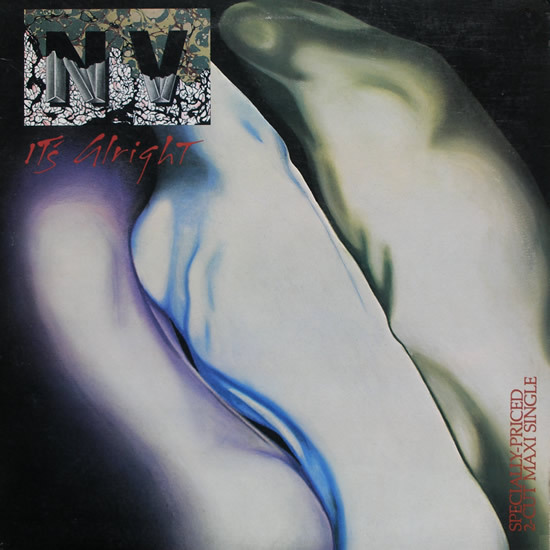 NV would release singles on Sire Records in 1983 (It’s Alright) and 1984 (Let Me Do You), both featuring fierce Shep Pettibone remixes.